The collaboration with Microsoft aims to empower 25,000 refugee and host community youth in Kakuma with digital skills and computer science trainings by 2021. Across the United States, school is in session. Children are strapping on backpacks, sharpening their pencils and studying for exams. But four million refugee girls and boys have nowhere to learn. 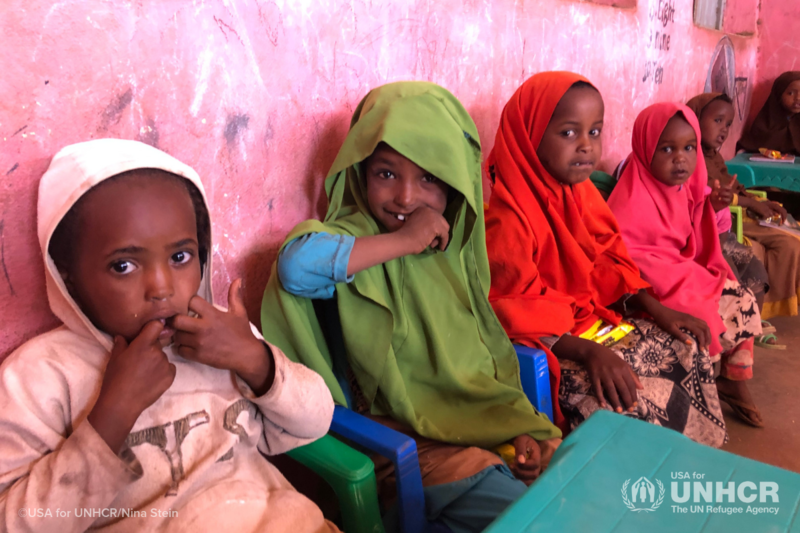 The Adopt-A-Future campaign launched in 2016 and works to prevent a lost generation by giving refugee children the education they need to build a better future.